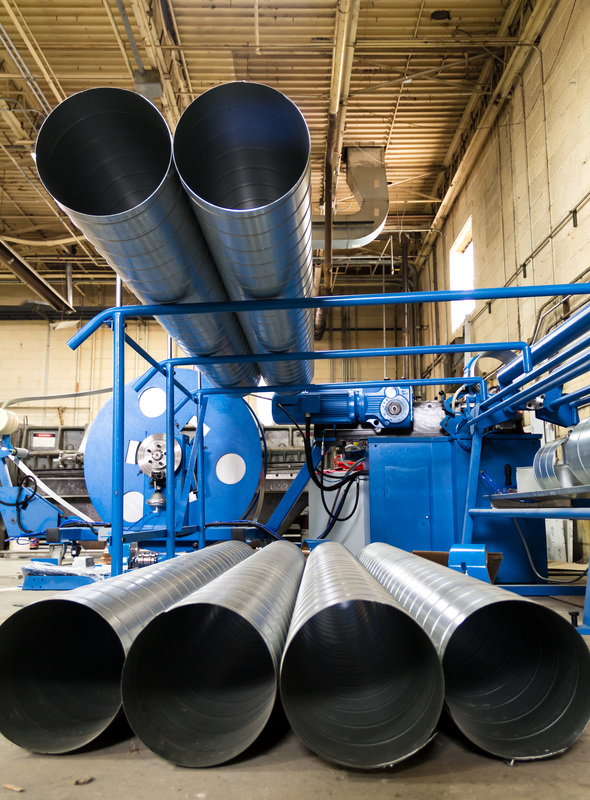 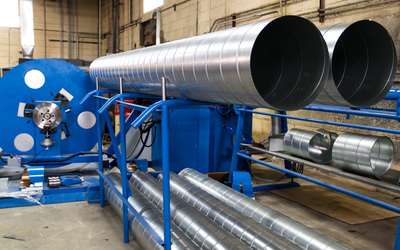 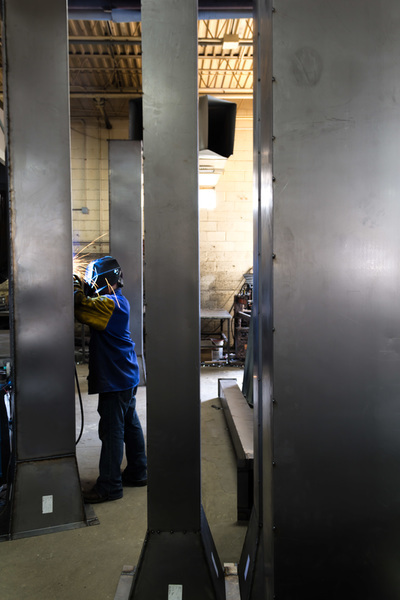 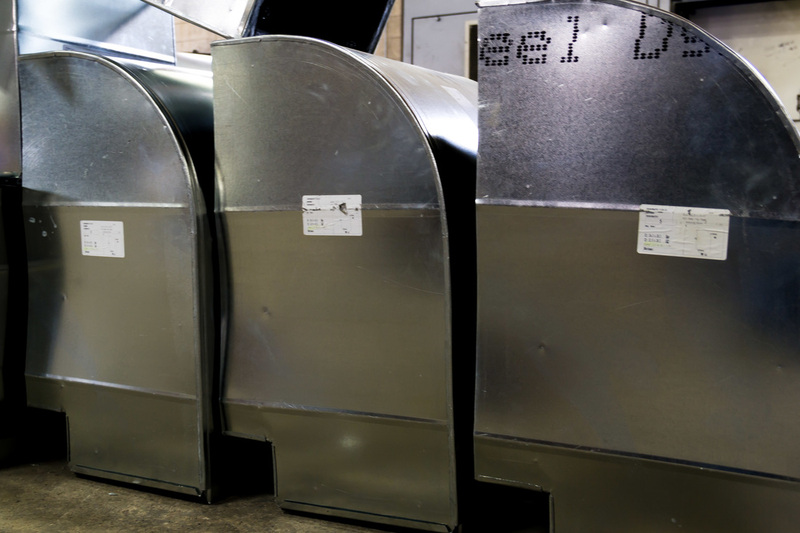 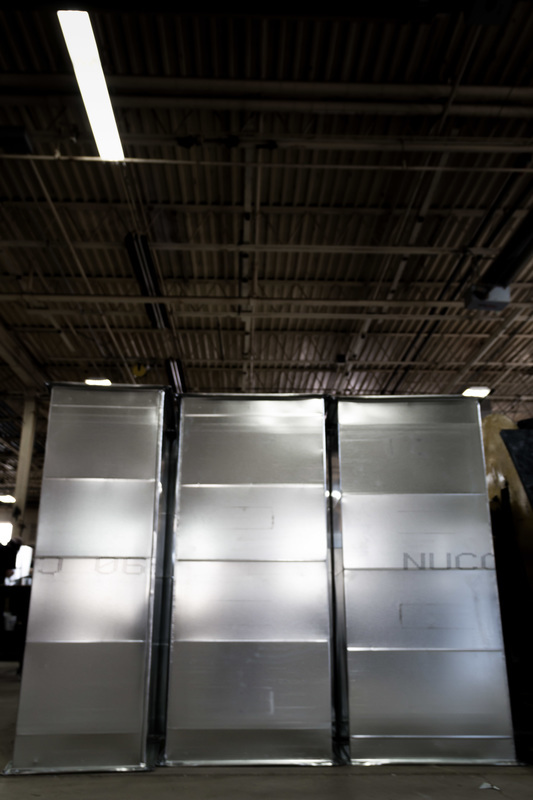 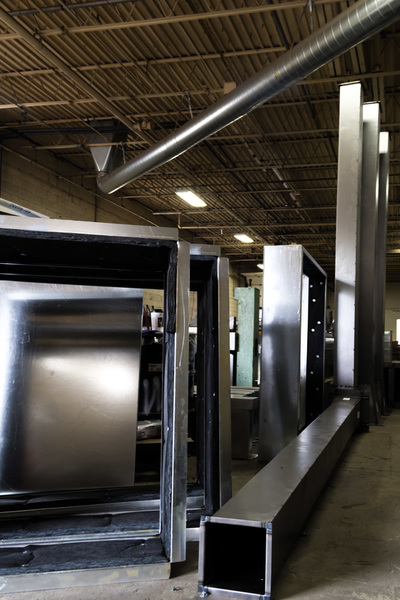 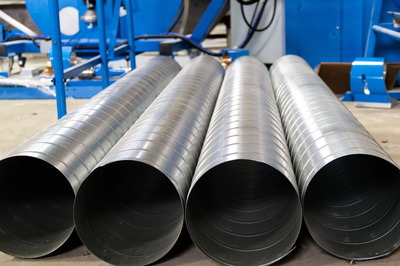 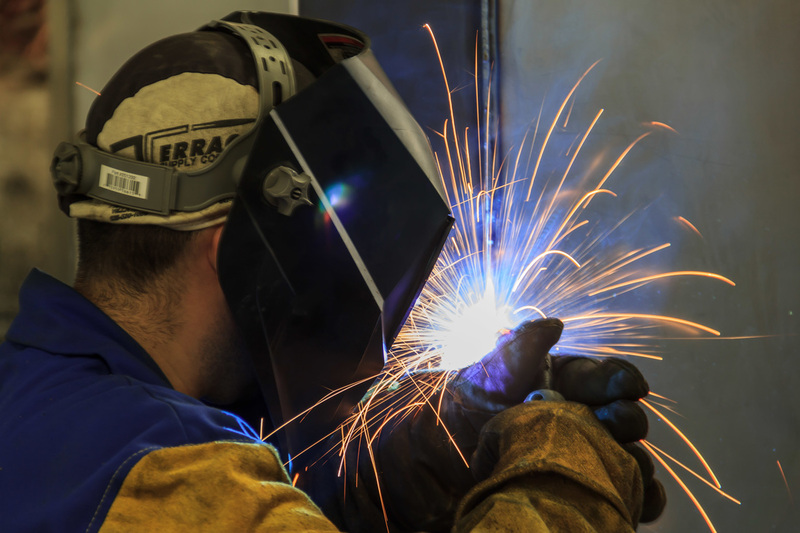 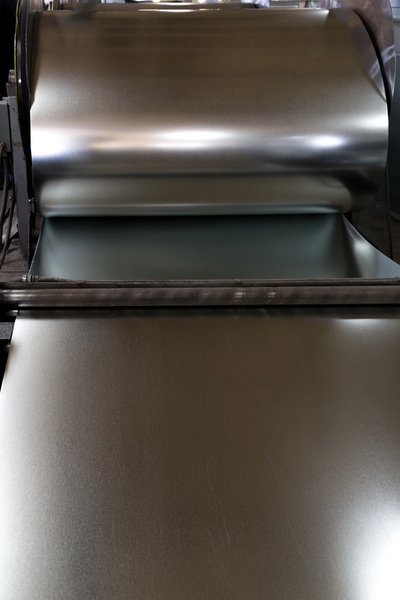 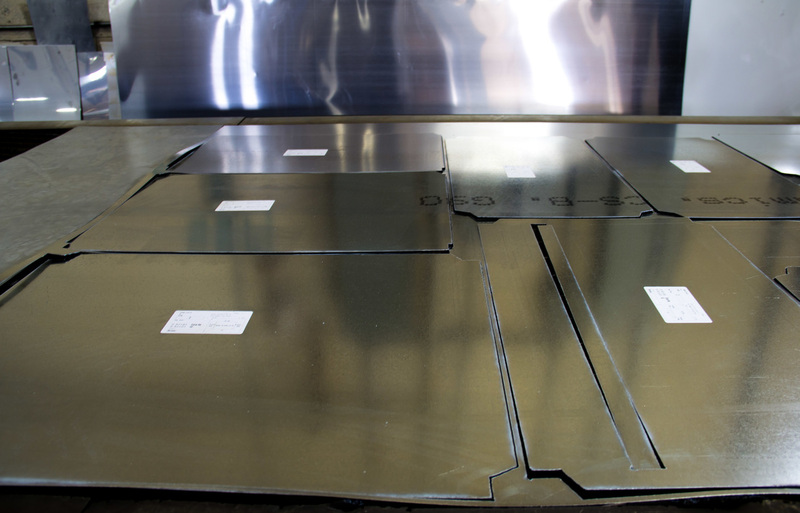 All ductwork is made in our 15,000 square foot facility conveniently located in Addison, IL just outside of Chicago. 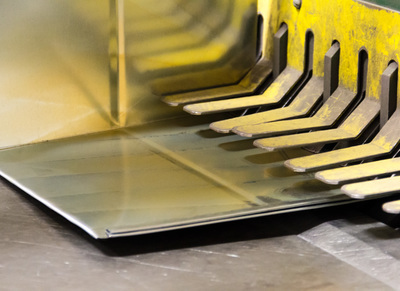 We are a local 265 union sheet metal shop. At HVAC Fittings we are committed to providing you the best service, quality products and fair market pricing to meet your business needs. *Galvanized, Black Iron, Stainless Steel and Aluminum.